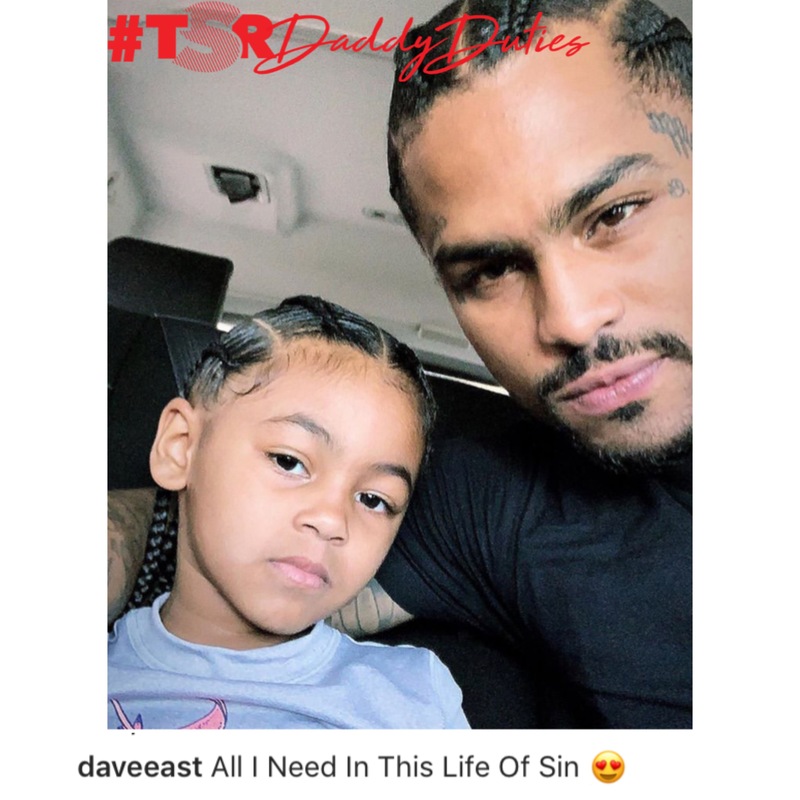 #TSRDaddyDuties: Dave East & His Daughter! 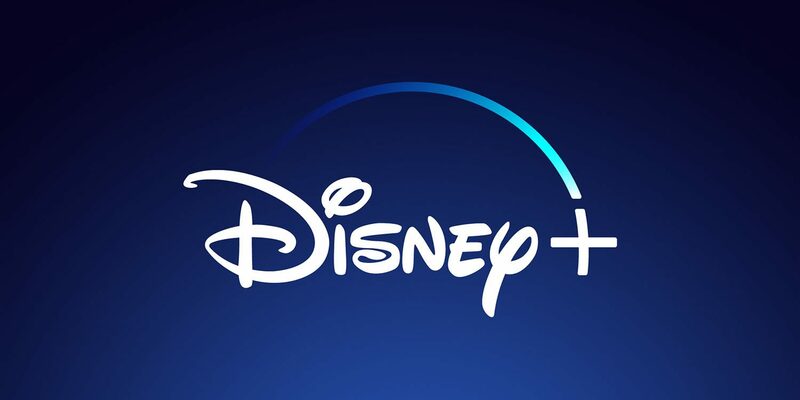 Disney To Launch Streaming Service In November! 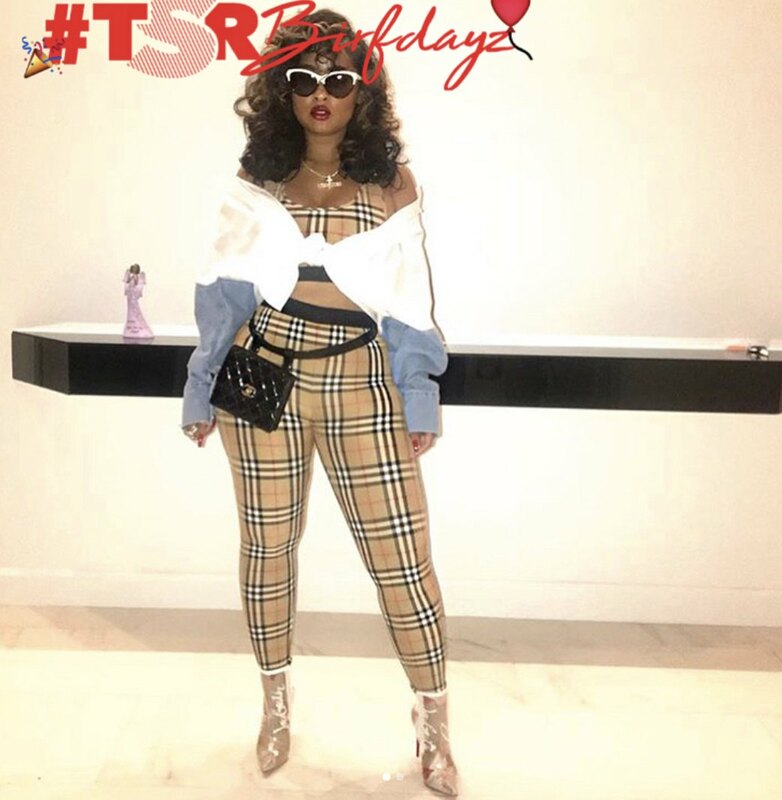 Get Exclusive updates and news delivered to your inbox.